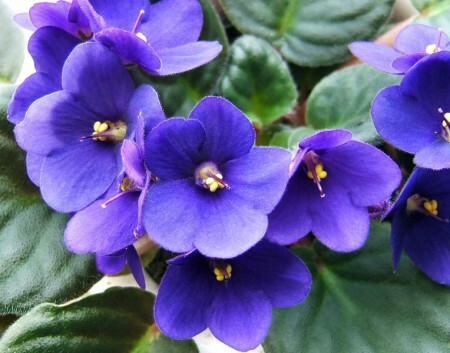 Representing faithfulness, wisdom and hope, the Violet is February’s birth flower. Known for their heart shaped leaves and five delicate petals, Violets traditionally come in shades of purples, but are also available in blue and white. Used by the ancient Romans as a medicinal herb, violets can be eaten raw or cooked and are often used in desserts. The Australian native violet and African violets are two of the most popular varieties, growing well in most areas of the country, blooming during the warmer months. Potted violets make an ideal indoor plant, preferring a cool shady spot away from direct sunlight and needing minimal care.